Get Pharmaceutical updates on all social networks including Facebook, Twitter, Youtube and Google Plus. Now Pharmaceutical Guidelines is available on all major social networks. You can follow pharmaguideline to get updates when any new topic is written on the website. Subscribe our daily pharmaceutical updates and articles delivered to directly in your mail inbox. You will find a unsubscribe button on every mail to unsubscribe from the service. You will get all pharmaceutical updates on your Facebook timeline by liking Pharmaceutical Guidelines on Facebook. More than 1,25,000 pharmaceutical professionals have liked Pharmaguideline. You can follow Pharmaceutical Guidelines on Twitter to get alerts of all new topics published on Pharmaceutical Guidelines. Google Plus updates you about the all latest activity on the website. Follow me on Google Plus and get these all in your profile. You can install Pharmaceutical Guidelines App and Extension to your Google Chrome browser. It will help you to assess the Pharmaceutical Guidelines easily in one click. You will find pharmaceutical pins as well as Historical, Photo Museum and Tourist Place in India on our Pinterest boards. Follow us to get these all interesting Pins. Subscribe Pharmaceutical Guidelines on Youtube to get latest videos on pharmaceuticals. You will get all Pharmaceutical updates on your Tumblr by following us. Subscribe RSS feed of Pharmaceutical Guidelines using any of the feed reader including Google and Yahoo. It is always important to search best pharmaceutical guidelines while searching on internet. We recommend you to use "pharmaguideline" term with your search query. For example you want to search SOPs in google, you should search SOPs pharmaguideline to get results from Pharmaceutical Guidelines. More Examples - validation pharmaguideline, HPLC calibration pharmaguideline, cleaning validation pharmaguideline, change control pharmaguideline, deviation pharmaguideline etc. If you are a pharmaceutical blogger or run a pharmaceutical website, it is important to add this recent posts widget to your sidebar. 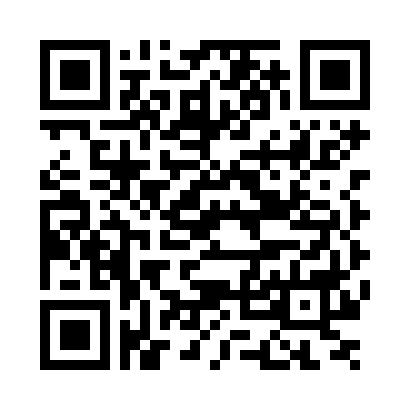 Copy the following code and just paste in your blog/website's HTML code.